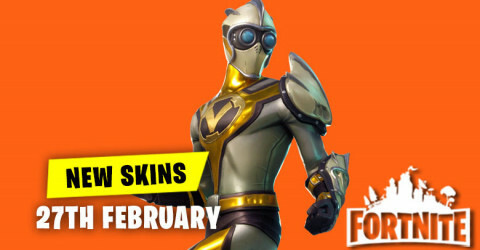 v8.01 Patch Notes! 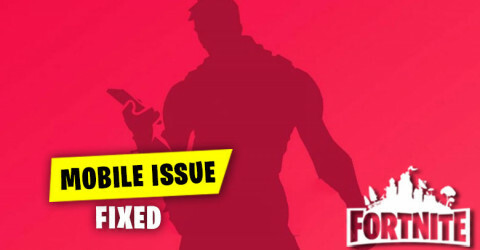 Epic Games just drop another v8.01 Patch Notes update in Fortnite Battle Royale. And bringing a lot of new things such as the buried treasure, new event and some bug fixes in this patch notes. 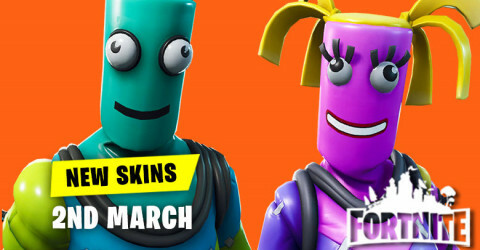 New Skins in Item Shop 4th March available in fortnite item shop. 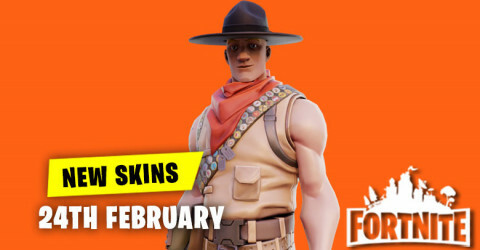 Skins and cosmetics are released everyday in item shop and here are the new skins and cosmetics for the 4th March 2019. 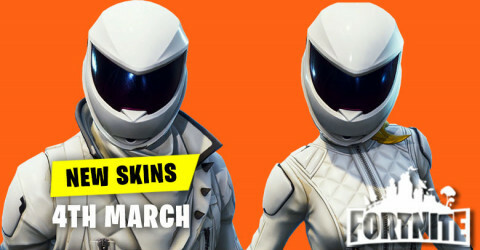 New Skins in Item Shop 3rd March available in fortnite item shop. 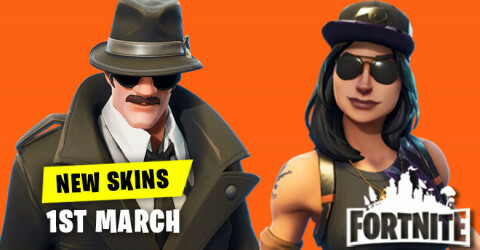 Skins and cosmetics are released everyday in item shop and here are the new skins and cosmetics for the 3rd March 2019. 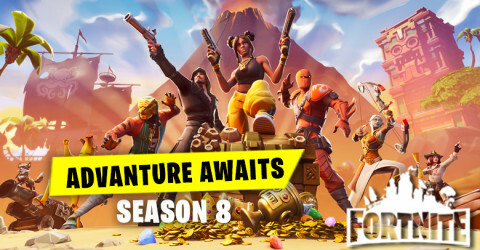 Adventure in Season 8.Season 8 has arrived and a monstrous volcano has appeared.Free from the Ice King's castle,the now=powerful Prisoner has brought fire and flame to Fortnite and its islands. 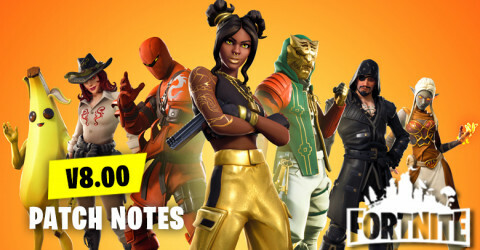 v8.00 Patch Notes! 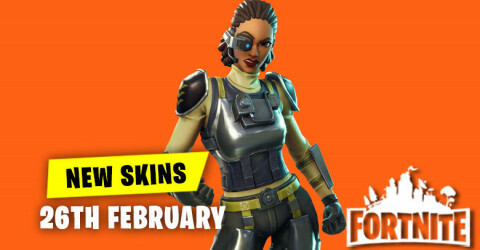 Epic Games just drop an update of v8.00 Patch Notes in Fortnite Battle Royale. 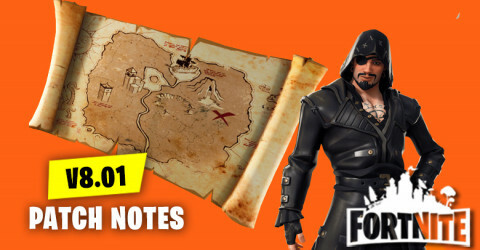 In this update include the season 8 battle pass,new pirate cannon,new location and some bug fixes. 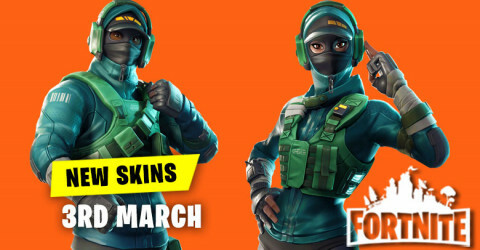 New Skins in Item Shop 2nd March available in fortnite item shop. 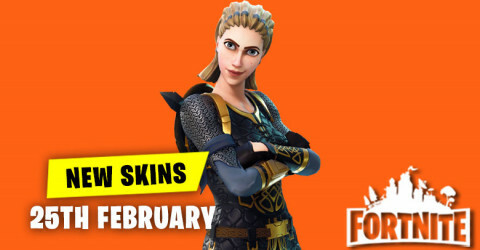 Skins and cosmetics are released everyday in item shop and here are the new skins and cosmetics for the 2nd March 2019.